There are several options for coaching resources online that we recommend for your review. Little League International has their coaches site which is full of valuable tools: www.littleleague.org/coaches. 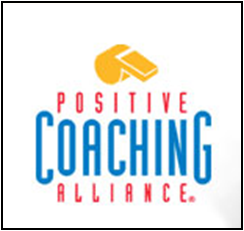 Little League has partnered with the Positive Coaching Alliance which provides valuable tools for coaches that can be found at their site: www.littleleague.org/partnerships/pca. PBI is a quality resource for coaches to reference for field position instruction, hitting tips, understanding gear options, and much more.